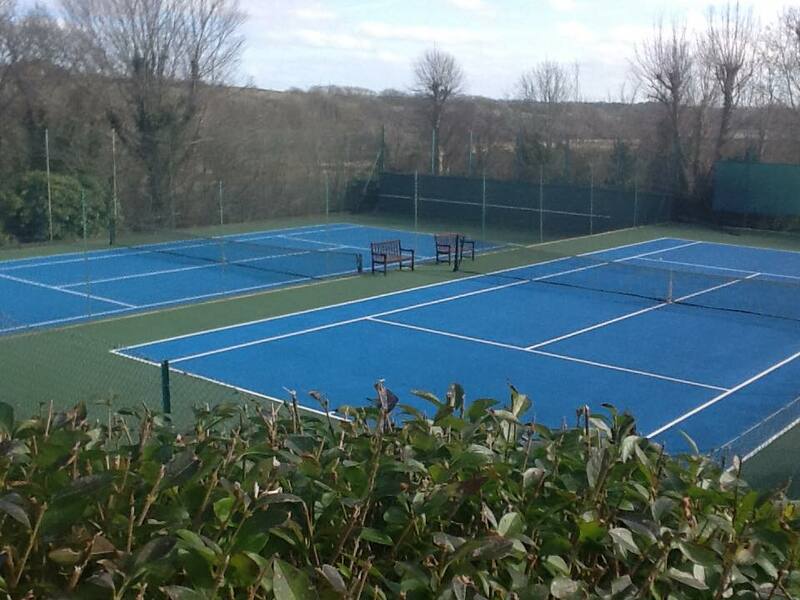 Haverfordwest Tennis Club was founded in 1935 and boasts 4 sheltered hard courts, 2 of which are floodlit. 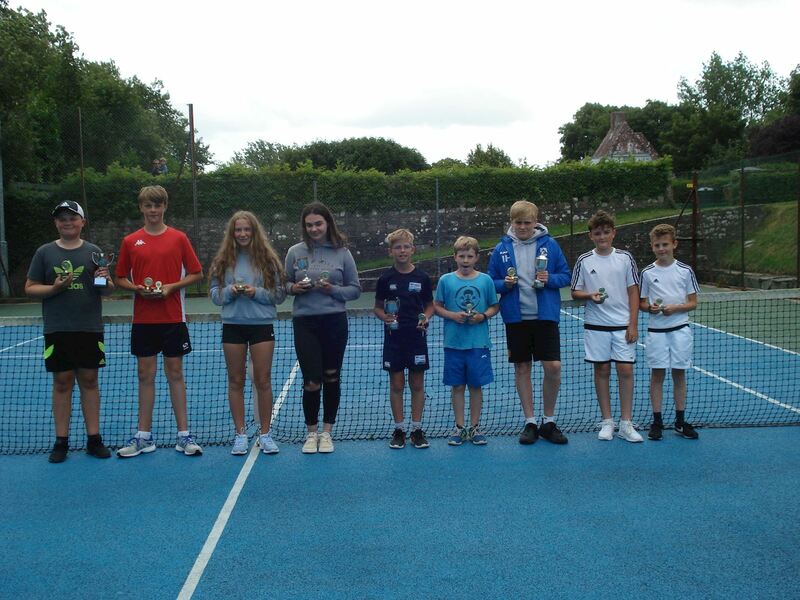 There's plenty to do both on and off the courts with weekly junior/mens/ladies and mixed sessions. 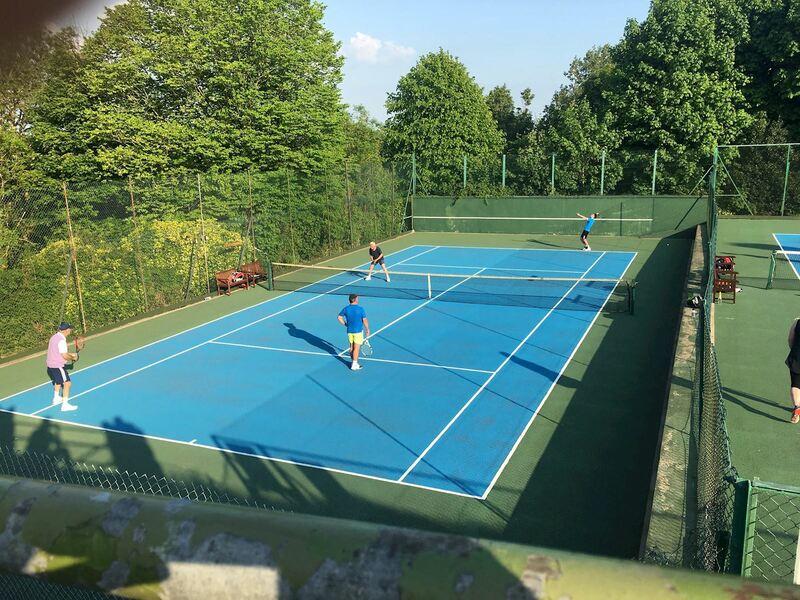 For those who enjoy competitive tennis there are men's, ladies and junior teams that play in the Aegon and South Wales Courtsall Leagues in the summer and the Cymru Kitchen leagues in the winter. A new men's veterans team (over 45) has also been set up (Chiltern Veterans League) that runs over the winter running between September and March. 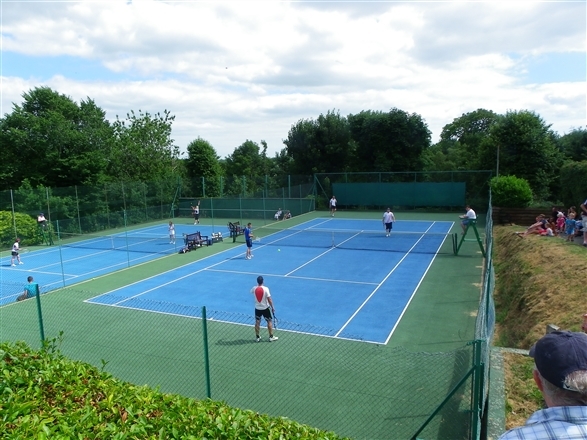 If you are new to the Pembrokeshire area or looking to get back into tennis again, book in a trial session with us. Membership 2019 - join now for new season!